The sky is the limit when you choose to build a custom home. Your options are truly endless, which can be a bit overwhelming. That’s why we’ve perfected the art of guiding our clients through a unique custom build process. We put our experience and knowledge in architecture and design to work to create a home that is more than sticks and bricks. We want your home to be an extension of your life’s work, or a legacy of who you are. Every client has different needs and we are equipped and ready to meet yours by creating a home designed just for you. We tailor each building process to the individual needs and budget of the client. Our team specializes in providing exceptional building experiences, complete with a finished product of impeccable quality and appeal. 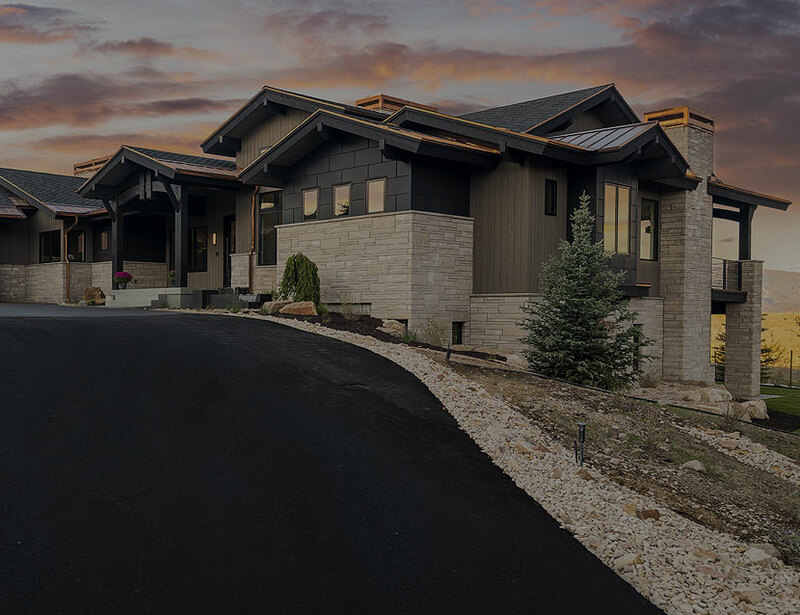 When you choose to work with Highland to build the home of your dreams, you can rest assured that the entire process will run as smoothly as possible. This is because we want you to love your home AND the experience you have with our team. We just love our house! Both Mike and Matt gave us great suggestions along the way and were very pleasant to work with. They worked well together as partners and you can tell that they love what they do. They truly are a great bunch of guys.Very happy with the final product! Kenny Anderson was so helpful and friendly and Mike Lacy was responsive to the punch list necessary to finish the home. We absolutely LOVE our home and believe it is well built and that these guys are as honest and fair as they come. We strongly recommend them to anyone considering building a new home! In construction, “promise” is often loosely defined. Our commitment to you is that we hold true to the definition of a promise by delivering on our word. When we give you a bid for your home, we promise it will not go over budget unless you make a change, or approve to go over an allowance. Additionally, our team will do whatever it takes to ensure a timely building process that results in a home that is everything you wanted and more.